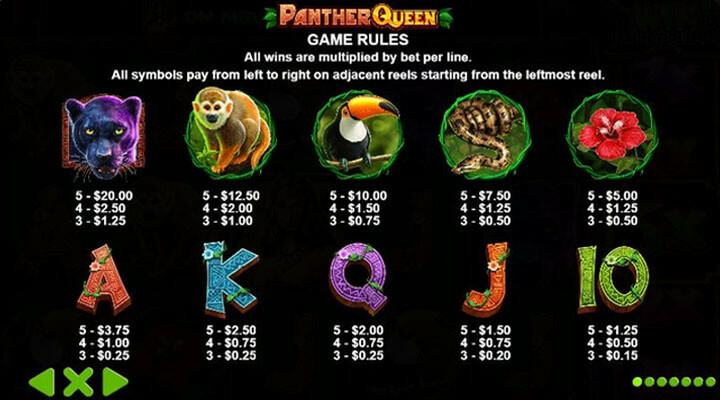 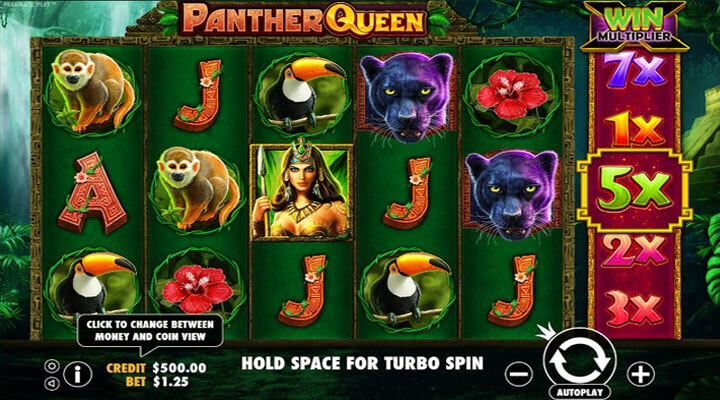 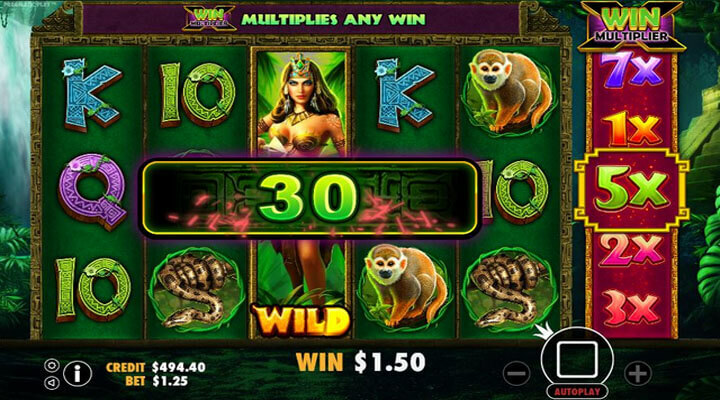 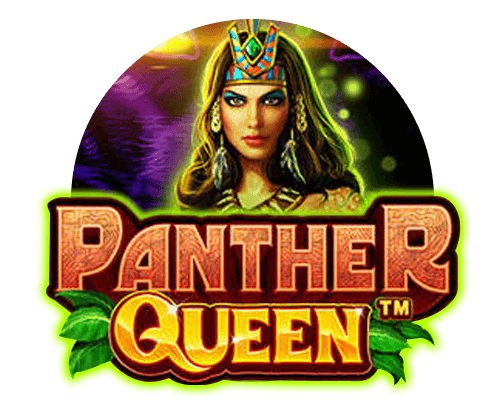 Pragmatic Play takes you to the rainforest through its 5×3 slot game, Panther Queen. 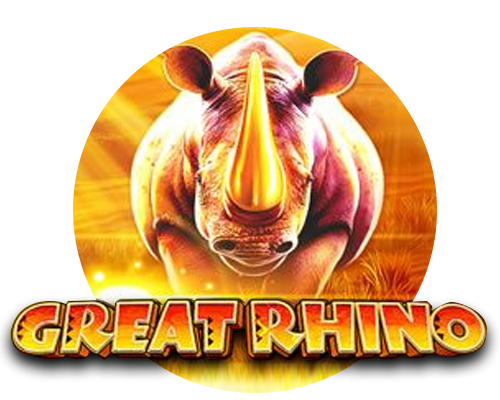 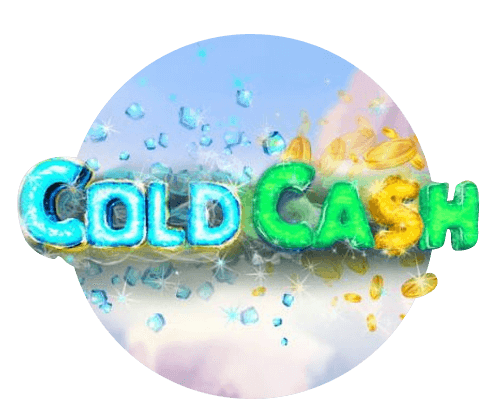 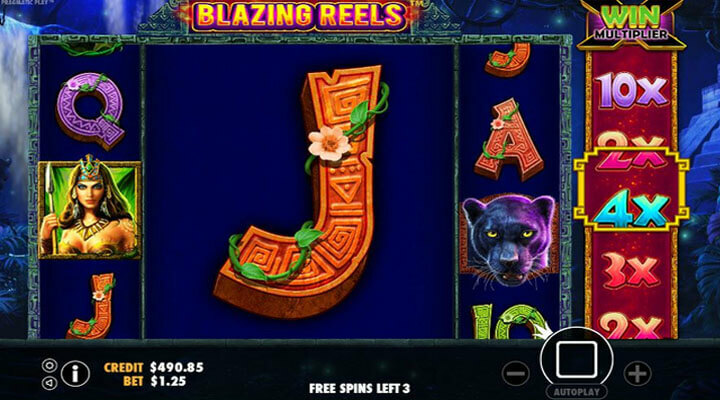 Spin the reels to activate the game’s bonus features such as the Multiplier Reel and Blazing Reels Free Spins for a bigger chance of earning huge wins. 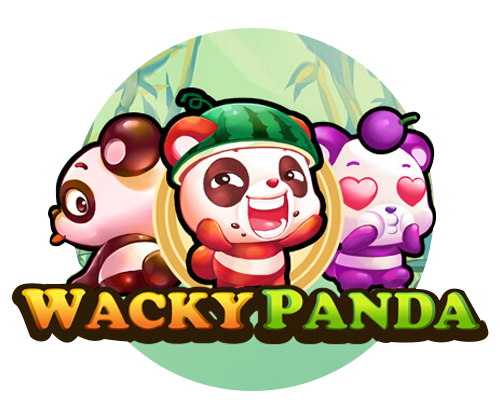 Match like symbols for additional prizes and keep on spinning until you trigger the in-game bonuses.